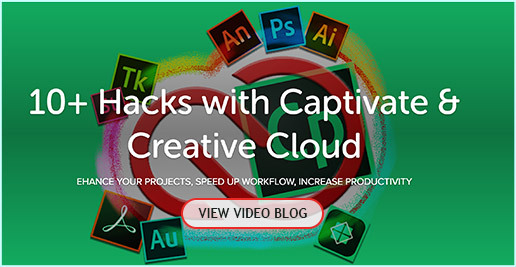 VIDEO : Motion Graphics, Video Ads, Video Editing, and Character Animation | headTrix, Inc.
"10 Hacks with Captivate & the Creative Cloud"
"10+ Hacks with Captivate & the Creative Cloud"
Description: Music video spoof of "Titanium" for children, with an animated singing Geranium. Description: This started as a demo for an Adobe Tech Wednesday presentation on Character Animator, and Photoshop. I got a bit addicted and started upgrading the character.